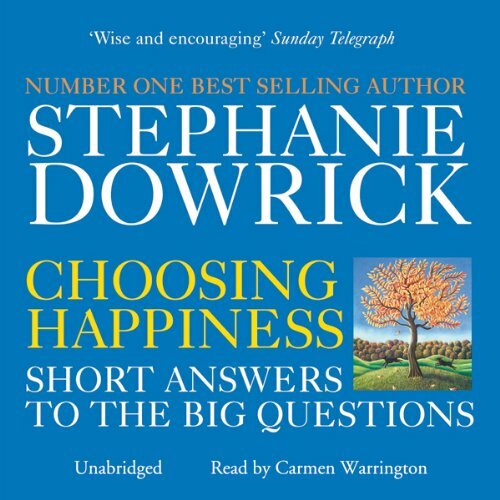 Showing results by author "Stephanie Dowrick"
The message of this book is very simple - you can be happier. You can also be a source of happiness, encouragement and support for other people. Understanding that your happiness largely depends on your outlook on life, your inner values and resilience, and on the way you regard and treat other people, you can take charge of your large and small decisions in new and highly effective ways. This is essential emotional wisdom, supporting self-esteem, insight and respectful, joyful relationships. 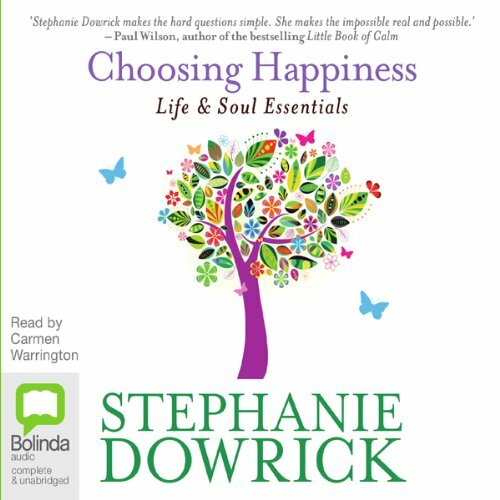 In Dr Stephanie Dowrick’s most loved bestseller, she reconsiders the six great qualities that she herself depended upon in a time of great need. The timeless qualities of courage, fidelity, restraint, generosity, tolerance and forgiveness become new here. 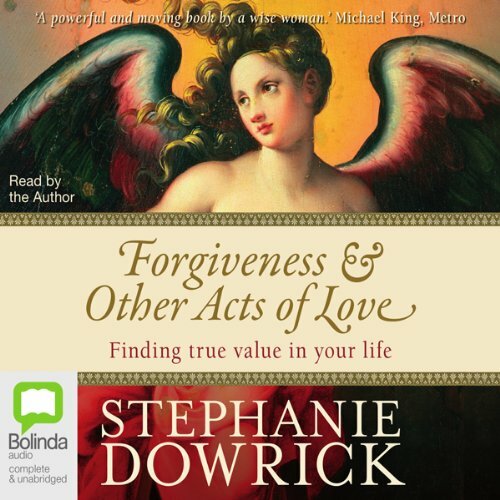 As Stephanie Dowrick shows in this intimate and inspiring book, these are the qualities that bring real hope even at times of confusion or grief, restoring a vital sense of compassion and connection. 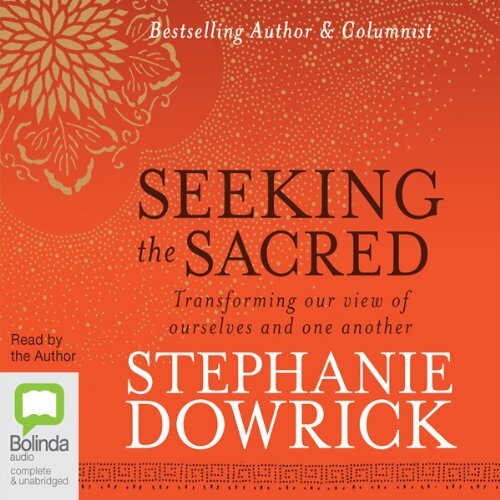 Whether you are a spiritual seeker, or simply curious, Seeking the Sacred is a book that speaks to your deepest longings and needs. 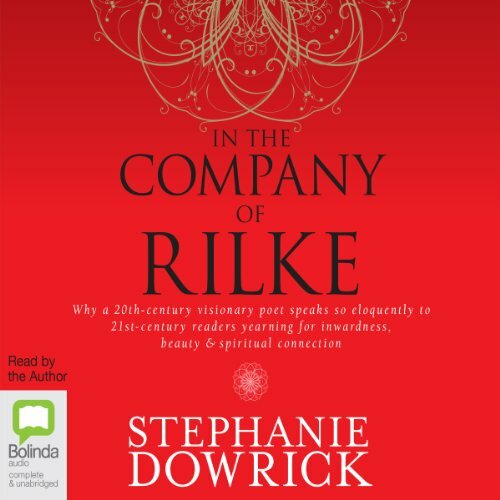 It also affirms a view of humankind that is at once inclusive, uplifting and respectful. This is spirituality in action, literally transforming how we see the world, ourselves, and one another. Its wholehearted realization of the sacred supports people to value their own and other people’s lives in new ways, urging them to reappraise their beliefs and strengths, and offering genuine answers. 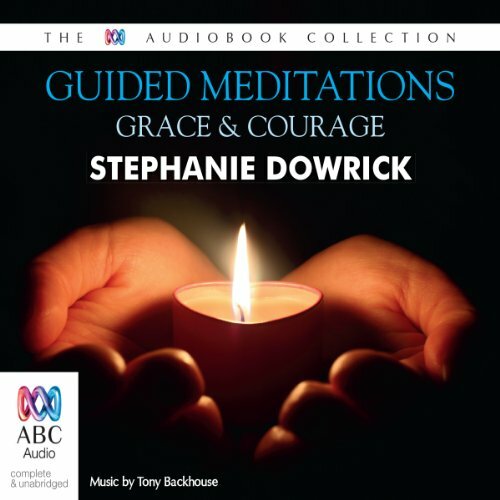 Two deeply supportive meditations from leading writer Stephanie Dowrick are combined here with the exceptional music of singer-composer Tony Backhouse. Working collaboratively, these two outstanding artists offer a unique ineer experienc of consolation, peace, joy and hope.The first meditation is an invitation to open to grace. Whatever our background, culture, or race, what rewards us most powerfully and consistently are the most deceptively simple abilities of all: the ability to be kind, to live enthusiastically and creatively, to appreciate and understand experiences different from our own, and to sustain a sense of inner stability and trust, even in unwelcome and difficult situations. These are the abilities that, bit by bit, moment by moment, choice by choice, create a life of happiness.